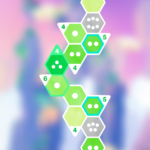 Sometimes puzzles don’t need to be that difficult, just some numbers and hexagons. 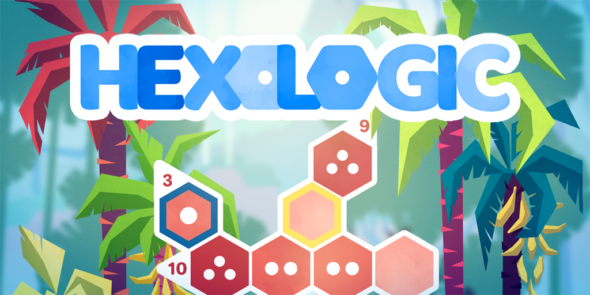 In Hexologic, the newest app and Steam game, is released today. 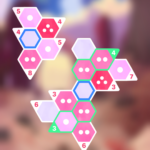 In this game, you can play 60 levels of balanced puzzles while venturing four worlds. 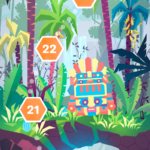 You will need to combine several numbers before you’re able to continue, but if you want to learn the rules, be sure to go to their website or check the trailer below.